We have the experience to handle large and small jobs. 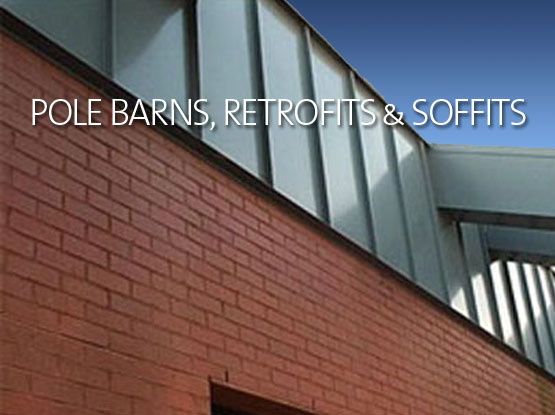 The best materials & permanent colors to enhance your building. Our metal roofs enhance any building design and shape. Architectural details on walkways, panels & soffits. Environmentally friendly, energy savings, longevity and strength. Polebarns, fabricated awnings and carports can add function & value. 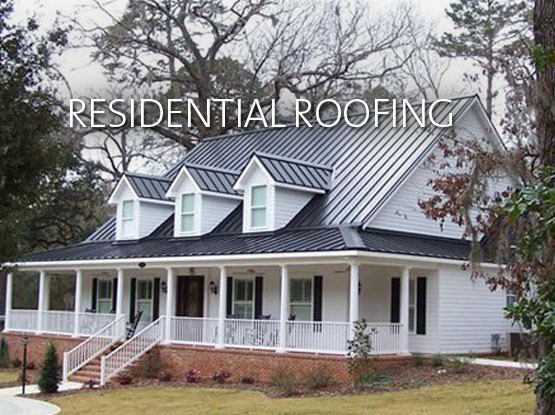 Streamline Roofing and Construction is the Leader in Tallahassee and North Florida in Metal Roof Architectural Design and Construction. We are certified and insured general contractors for Commercial or Residential roofs in Tallahassee FL and surrounding areas. 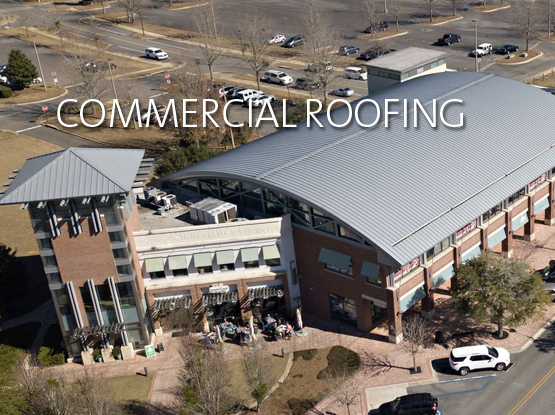 We are proud to show off some of our Commercial Metal Roof Projects in Tallahassee, North Florida and South Georgia. 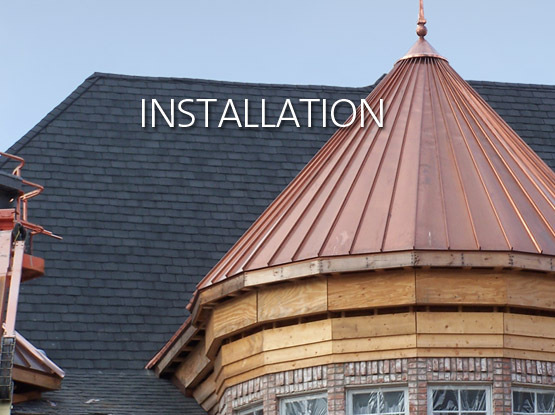 A few of our featured metal roofing projects use high definition DRONE VIDEOS. They show the quality of our work from a great perspective.